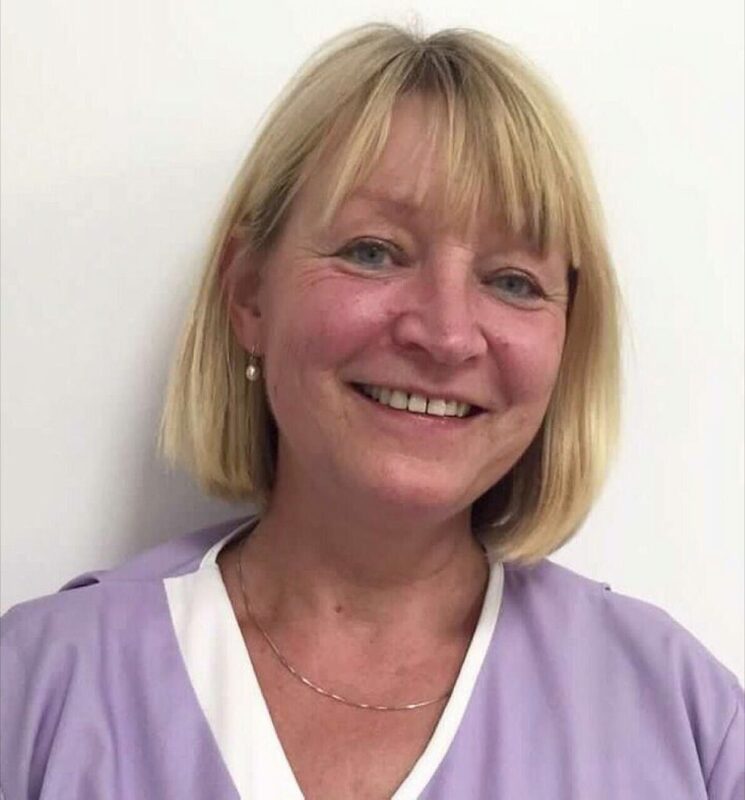 Bettina began her dental nursing career more than 20 years ago. She joined Colden Common Dental Care in 1998. She believes her good working relationship with the dentists makes all treatments run very smoothly. She has been a key member of the team and dentistry has been a large part of her life. She is trained on basic life support, health and safety and infection control.